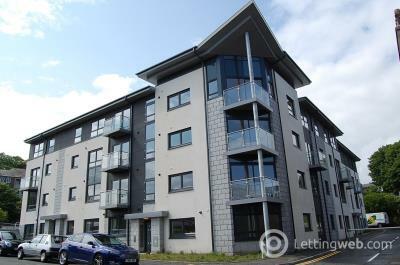 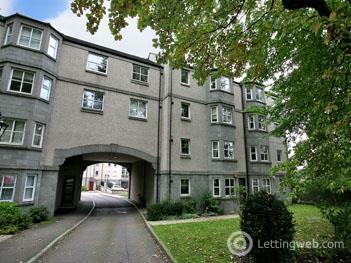 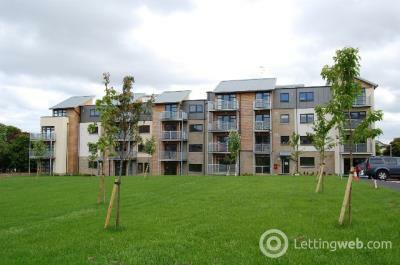 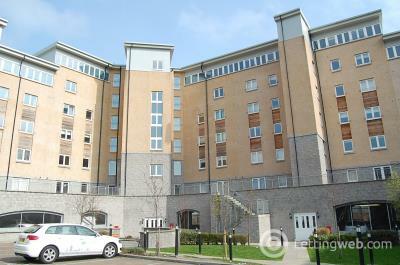 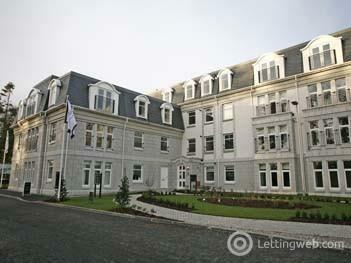 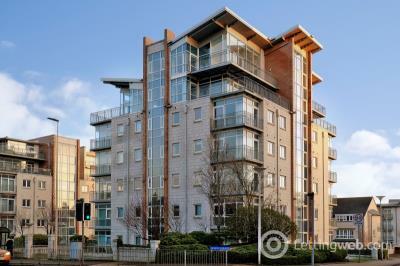 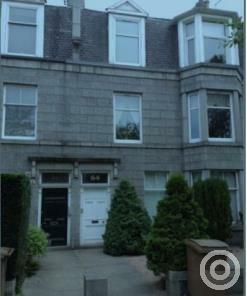 IMPRESSIVE 2 BEDROOM 5TH FLOOR APARTMENT WITH EN SUITE AND SECURE UNDERGROUND PARKING. 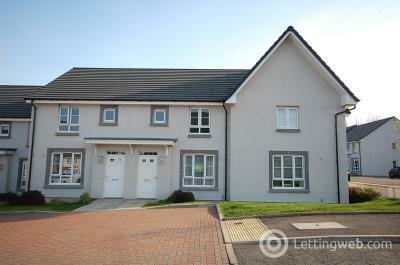 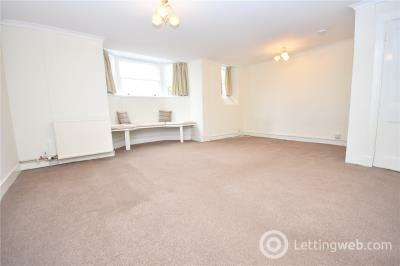 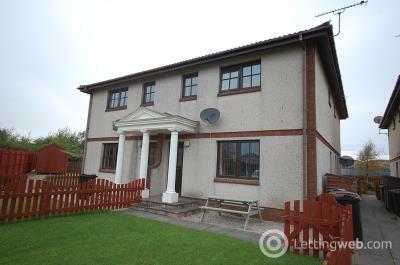 WELL PRESENTED FULLY FURNISHED 4 BEDROOM SEMI DETACHED PROPERTY WITH ENCLOSED GARDEN. 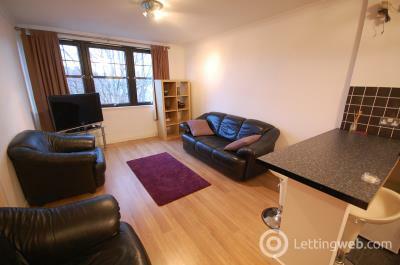 THIS PROPERTY OFFERS IDEAL CITY CENTRE LIVING AND IS LOCATED CLOSE TO VICTORIA PARK. 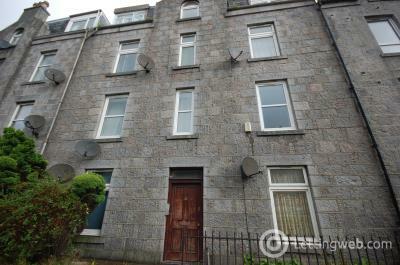 WELL PRESENTED 2 BEDROOM SELF CONTAINED DOUBLE UPPER FOURPLEX WITH PARKING. 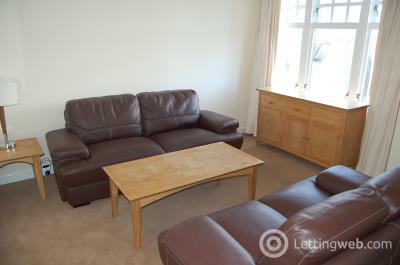 ****4 BEDROOM HMO - £375 PER PERSON******* ATTENTION STUDENTS!!. 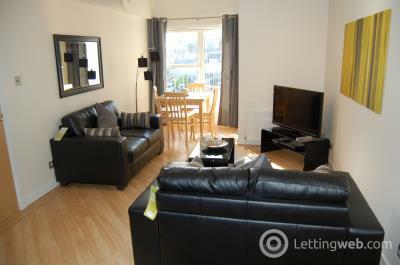 WELL PRESENTED FULLY FURNISHED 4 BEDROOM APARTMENT WITH HMO LICENSE! 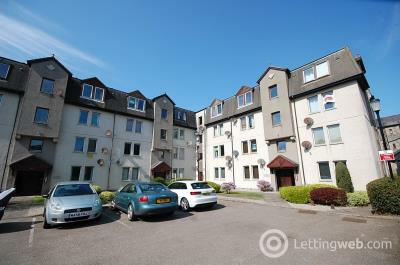 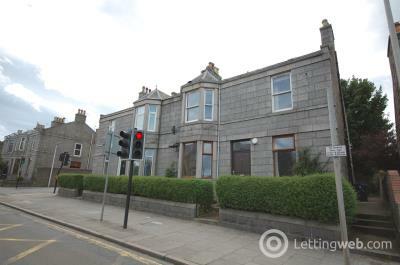 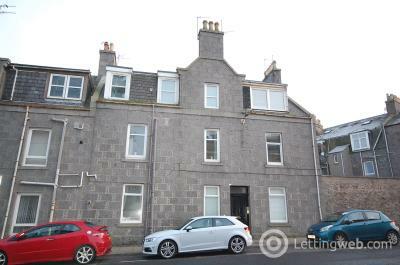 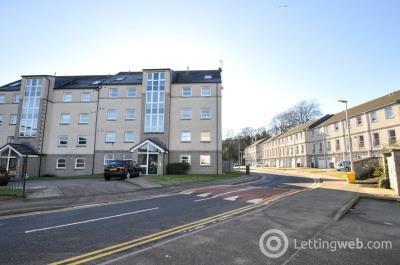 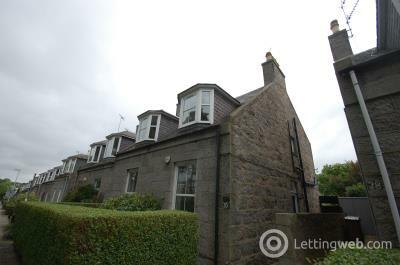 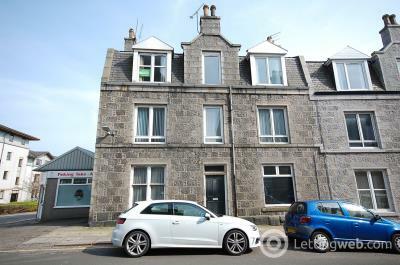 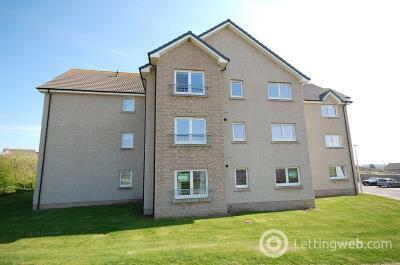 ONLY MINUTES WALK TO ABERDEEN UNIVERSITY!. 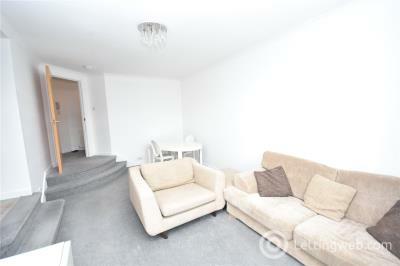 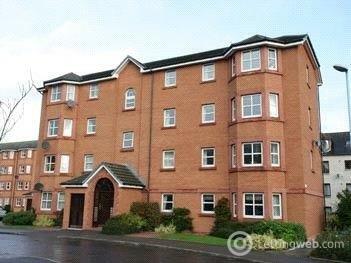 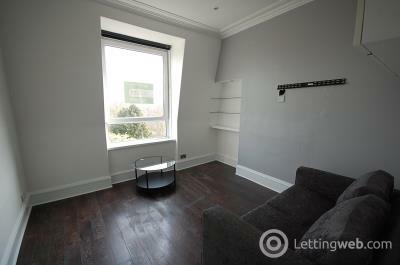 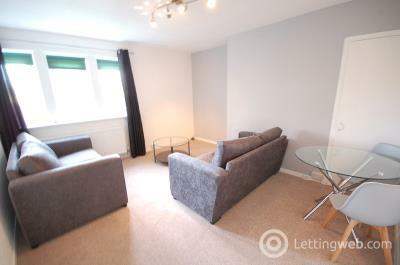 1 BEDROOM FULLY FURNISHED TOP FLOOR CITY CENTRE APARTMENT.